Catholic Identity Curriculum Integration (CICI) is a collaborative partnership formed to help teachers and school leaders develop curriculum that is truly Catholic and truly rigorous. 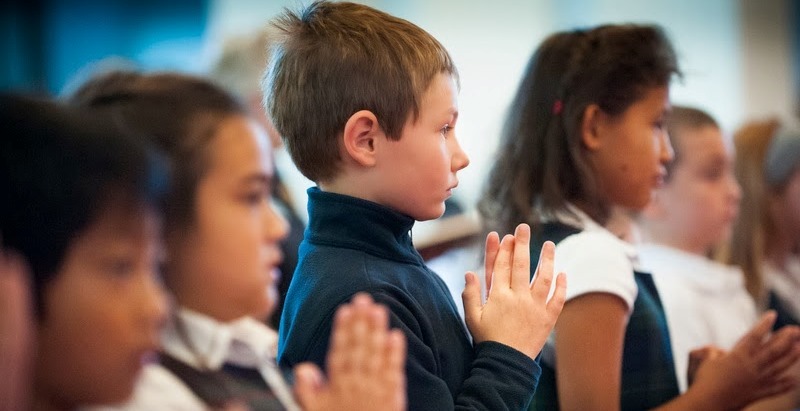 This web site exists to support Catholic Identity Curriculum Integration by sharing information, resources tools, and strategies that Catholic educators can use to develop Gospel values-based, rigorous standards-based curriculum for their dioceses and schools. Throughout the CICI-Online site two points of focus constantly interact: elements of Catholic identity and rigorous academic standards. The entire CICI initiative from its first moments to the present rests on the reality that Catholic schools use appropriate national and state standards as a foundation for going beyond those standards to educate the whole child. Catholic schools cherish each child by giving each child the knowledge, skills, and understanding needed to transform the world in the light of Gospel values. 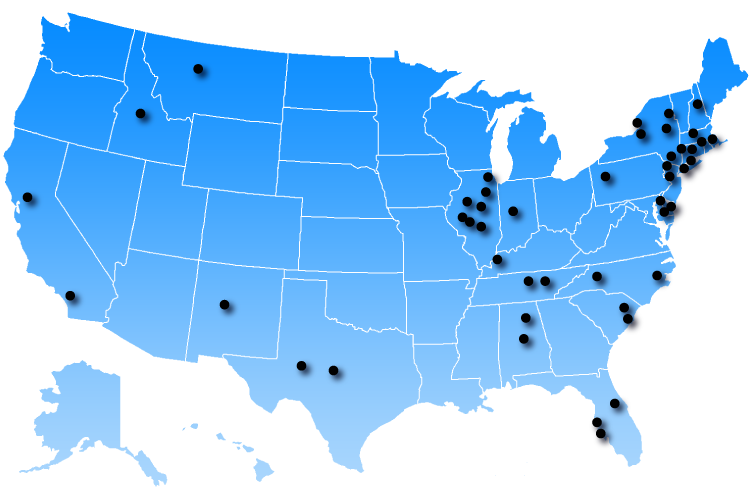 This map shows locations where members of the CICI Design Team have engaged with superintendents, principals, teachers, pastors, parents, and other stakeholders on the implementation of the common core in Catholic schools.